Underpinned by a £19billion economy, Leicester has been voted one of the best places to live, work and do business in the UK*. Being central, Leicester has excellent transport links to all domestic and international markets. 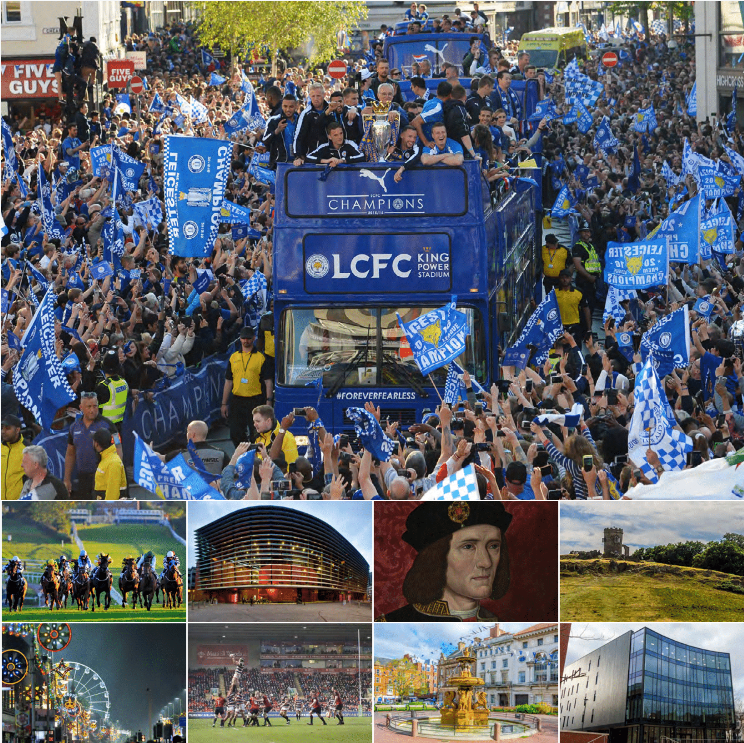 Together with its rich history, culture, academic institutions, sporting heritage and diverse business sectors, Leicester is the beating heart of the Midlands region. Internationally renowned for being a centre of innovation, discovery and home-grown talent, Leicester has enticed many leading global brands to have a presence in the city.